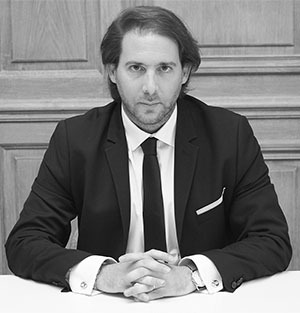 Nicolas SENESI intervenes in corporate law and particularly in mergers and acquisitions and private equity. He also intervenes in litigations concerning contracts, assets and liabilities guarantees and unfair competition. He has also developed particular expertise in media law and intellectual property.